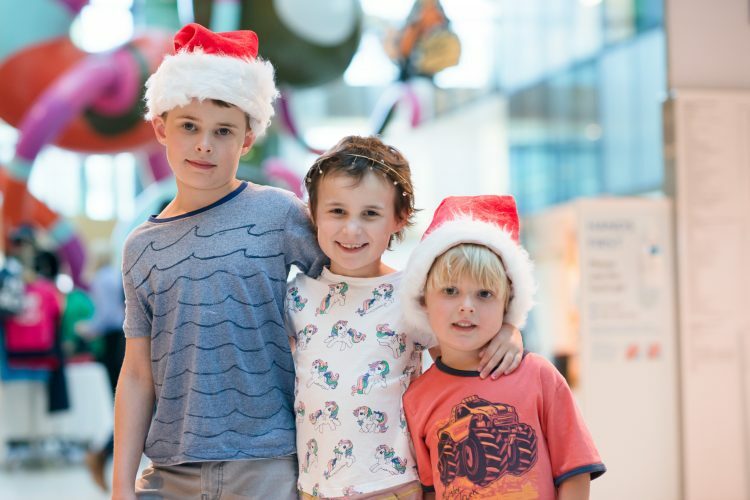 “How you look is important, especially for children,” said RCH plastic surgeon Professor Tony Penington. 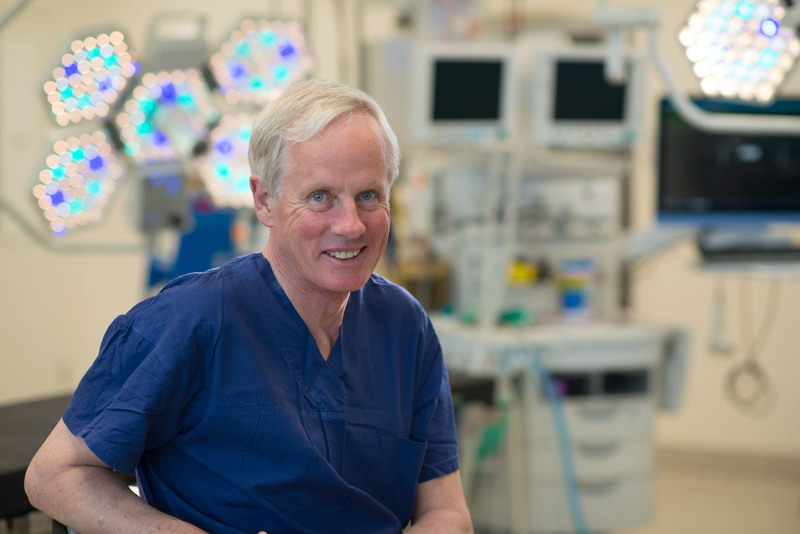 Prof Penington is the inaugural Jigsaw Foundation Chair of Paediatric Plastic and Maxillofacial Surgery at the RCH. 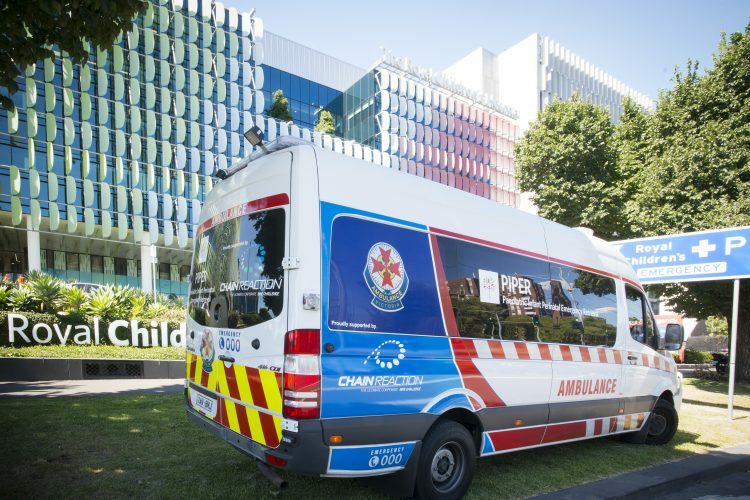 In this philanthropically supported position, he leads a highly-qualified team at Murdoch Childrens Research Institute (MCRI) advancing research, treatments and surgical outcomes for children with conditions like vascular anomalies, cleft lip and palate, craniofacial deformities and congenital hand conditions. Prof Penington’s speciality is vascular malformations, or birthmarks, which are a collection of blood vessels that have developed abnormally. 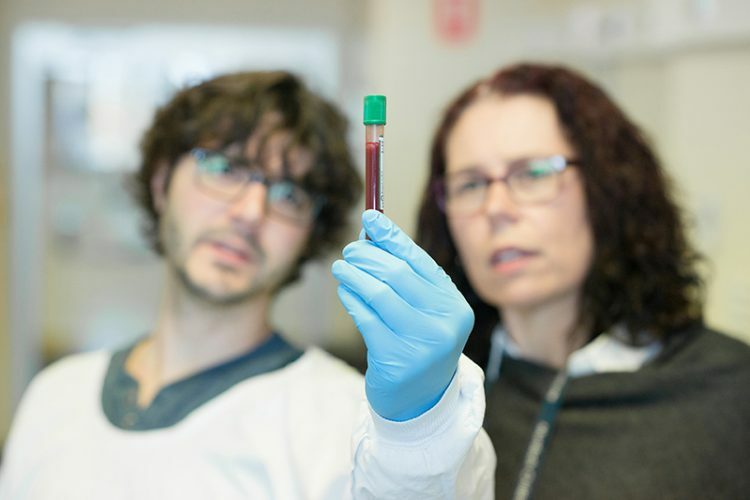 He is a key member of the RCH team that treats them and is also working with his MCRI team, headed by Dr. Zerina Lokmic, to research the genetics of vascular malformations, as well new treatment options. They are also researching the use of two drugs to treat vascular malformations: Propranolol and Rapamycin. Propranolol works well for treating haemangiomas, also known as ‘strawberry birthmarks’, that appear as bright red nodules on the skin. Prof Penington, RCH paediatrician Dr Rod Phillips and their colleagues are establishing guidelines for Propranolol’s use, which will be published in late 2016. Rapamycin is an exciting new treatment for vascular malformations which until now could only be treated by surgery or invasive radiological treatments. Although successful for some patients, the drug still has a significant failure rate. Prof Penington’s team are looking into how the drug works in hopes of discovering similar, more effective drug treatments. They are also researching face shape and growth for Australian children. Collecting 3D photographs of children across the country from three months to 18 years of age, the study compares these images and will set a benchmark across different ages of what ‘normal’ face shape and growth is. Defining the variation in what a ‘normal’ face shape looks like and how it changes over time is important for understanding what constitutes natural variation and how much difference in appearance might be considered pathological. The study will assist doctors planning surgeries and treatment for children with ‘abnormal’ face shape or growth. 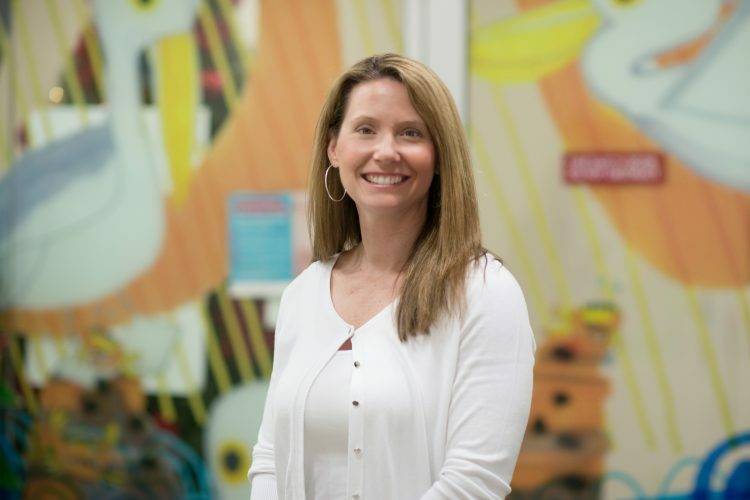 Another area of interest for Prof Penington is understanding how deformities in children, especially those affecting their appearance, impact on their development. Later this year, his team will work with specialists across the country to launch ground-breaking appearance research into “the impact looking different has on quality of life”. When asked about his success as the Jigsaw Foundation Chair, Prof Penington is quick to credit his team.